Celebrities seem to always be taking the most luxurious vacations, but thanks to social media, it can feel like we’re right there with them. If you’re looking for your next vacation destination, why not take a page out of your favorite star’s book and on a celebrity-approved vacation? 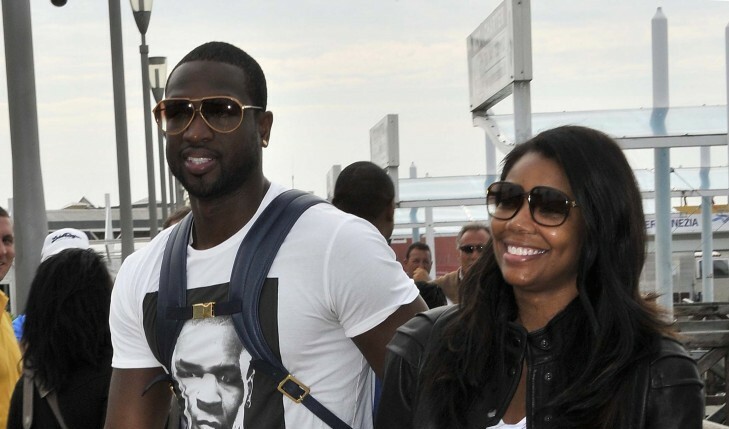 Interested in the top five places your favorite stars go on their celebrity vacations? Don’t worry, Cupid’s got you covered with the best travel details! The latest celebrity news has been filled with hot relationship gossip, including newlyweds dealing with marriage drama, reality TV stars facing cheating rumors (again), and a private pair celebrating their celebrity engagement. Check out my predictions for the three celebrity couples below and find out what’s next in their relationships and love! …Click here to find out what Shoshi predicts for three celebrity relationships! 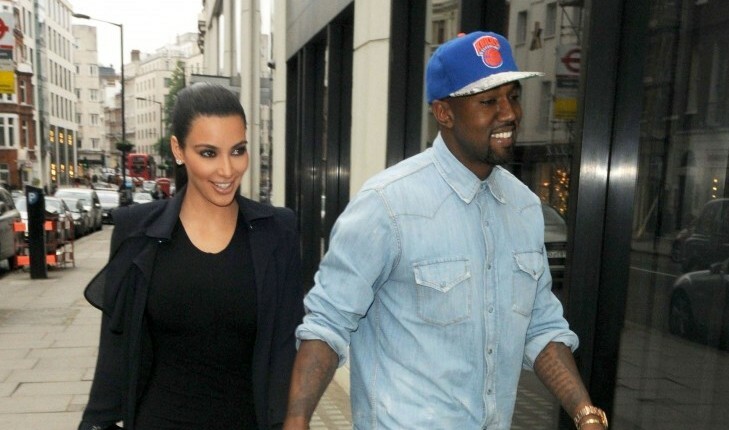 Many celebrity couples need to put a prenup in place prior to getting married. What are three reasons why prenups can help your relationship and love life? 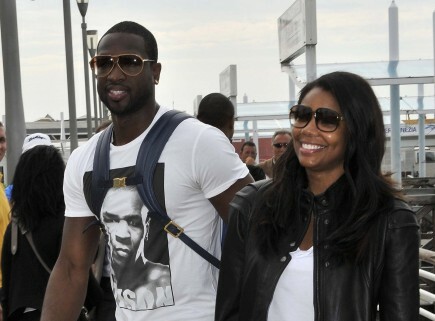 According to UsMagazine.com, Dwyane Wade confirmed to fathering a child while on a break from fiancee Gabrielle Union. 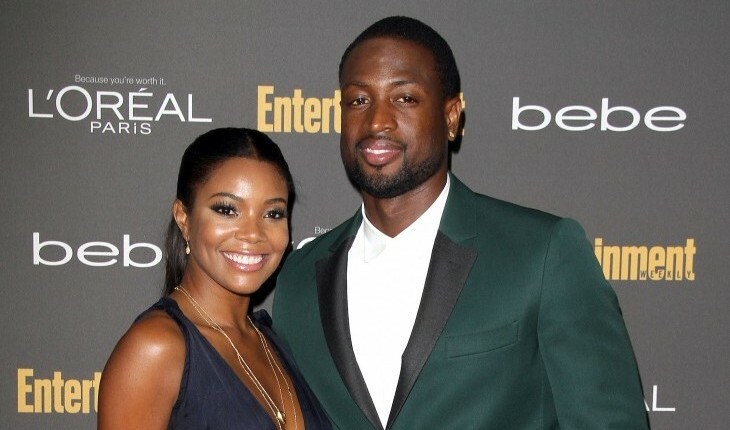 “I had a time, a part in our break, in our pain and our hurt, a blessing came out of it in my life, having a son that was born healthy,” Wade said in a press conference Monday evening. The basketball player and actress have been dating since 2009 and took a brief hiatus to focus on their careers. The couple announced their engagement Dec. 20. What are three steps you should take after being betrayed by your partner? How do you make sure your marriage proposal is a surprise? Labor Day weekend is often filled with beach and barbeque, giving people an opportunity for an extra day off before the summer ends. 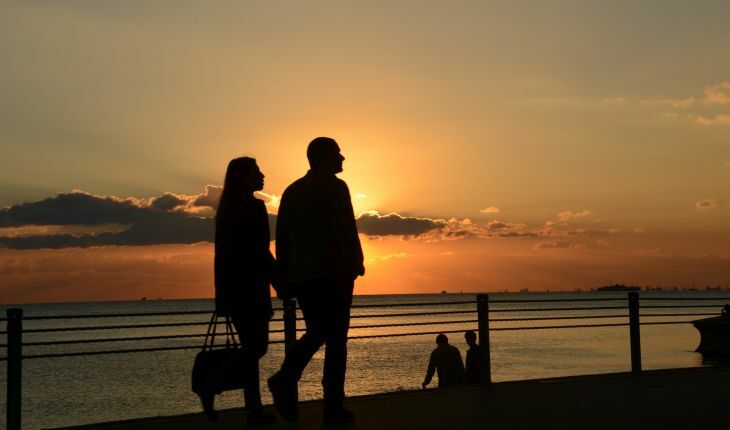 Some celebrity couples like to keep things simple as they spend time together with the sand and the sun, while others add a little glitz and glam to the usual date plans. …Ready to read more? Click here.